A Mountain Bike Jersey for the Minimalist. This is a women's t-shirt-style jersey for those who want simple casual comfort without all the bells and whistles. 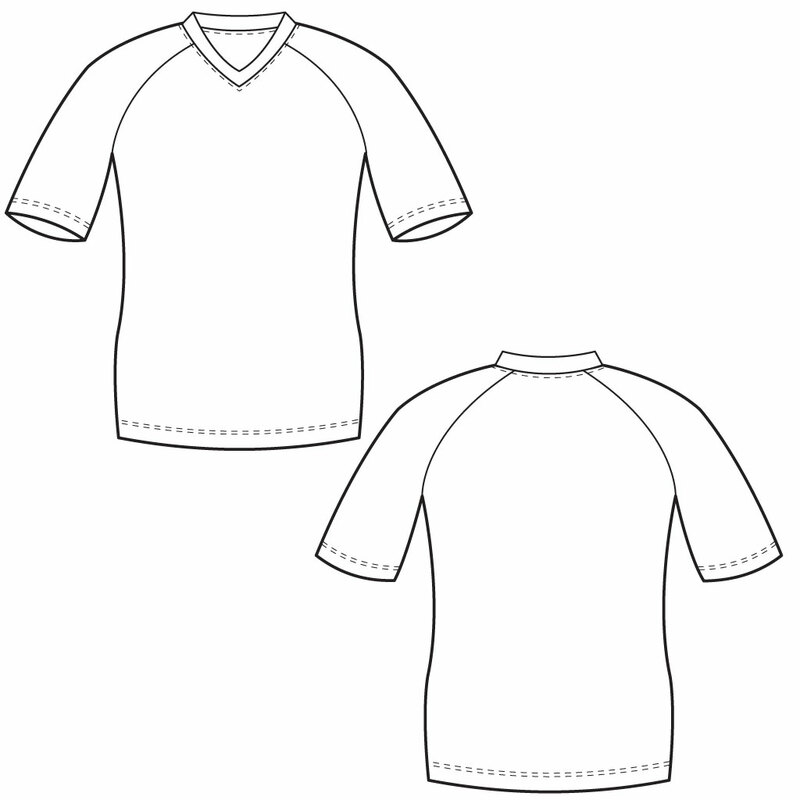 The lightweight, breathable fabric is soft to the touch, wicks well and is very durable. It has a semi-form fit, so if you like things loose, we recommend that you size up. American Race Fit: Our Women's Freeride Jersey is designed to fit like a snug t-shirt. If you prefer a loose or baggy fit, you will want to size up. If you are in between sizes, you will want to size up.